Register for the Polar Plunge 5K today! Additional race information can be found at http://www.plungenhc.com/. 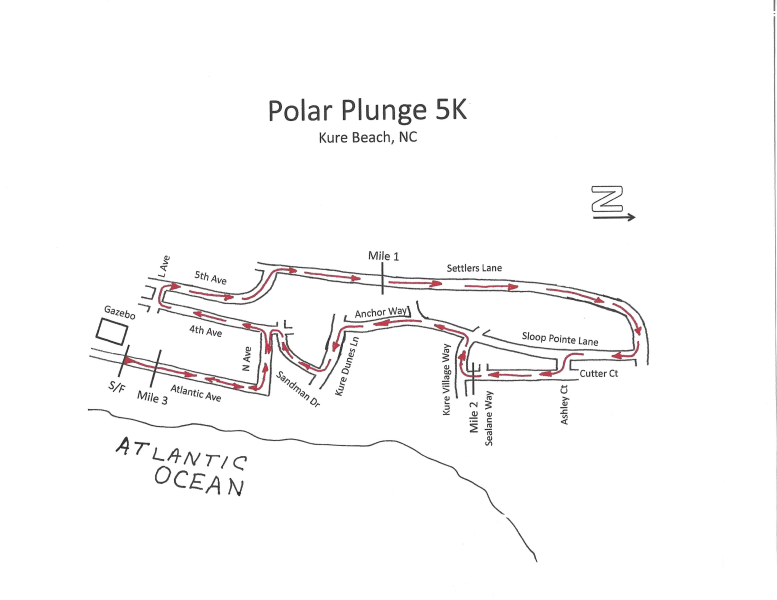 The Special Olympics of New Hanover County invites you to participate in the Annual Polar Plunge 5K (USATF Certified) and Plunge. 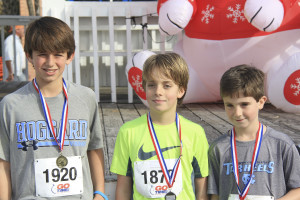 Join us in a 5K winding through downtown Kure Beach and ending at the boardwalk! As usual, race participants are encouraged to dress up. There will be live music, art, food vendors, classic car show, a Chinese auction pre-race, a costume contest, and of course the plunge at the end! Participants may choose to run or walk the timed 5K distance. The 1 Mile is untimed. You may also choose to simply jump in the ocean! 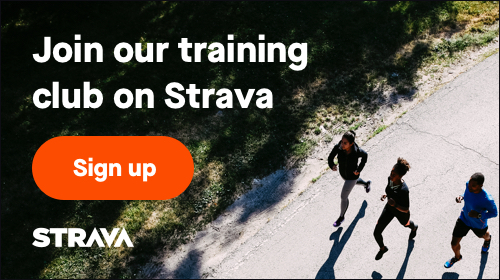 This course is stroller friendly. See course discription below. 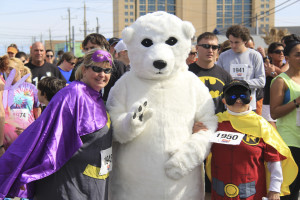 The special Olympics of New Hanover County invites you to participate in the Annual Polar Bear Plunge 5K and Plunge. 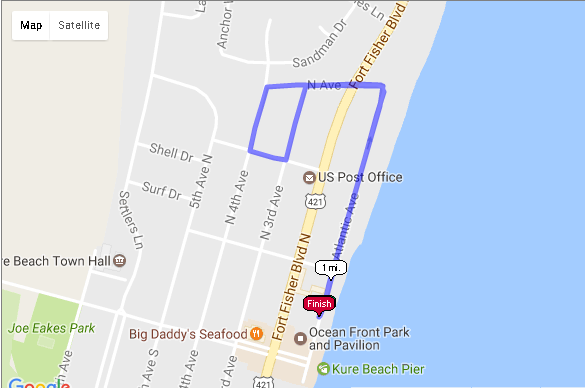 Join us in a Certified 5K (NC16063DF) winding through downtown Kure Beach and ending at the boardwalk! As usual, race participants are encouraged to dress up. There will be live music, art, food vendors, classic car show, a Chinese auction pre-race, a costume contest, and of course the plunge at the end! 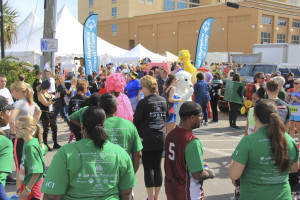 Take a chilling plunge into the Atlantic Ocean or run for a cause and raise money for Special Olympics New Hanover County. Special Olympics NHC provides year-round sports training, competition, social events and Camp Shriver summer camp for people eight years of age and older with intellectual disabilities. In New Hanover County, over 600 athletes participate in Special Olympics. This program receives no government funding and relies soley on private and corporate support as well as the efforts of over 300 volunteers to provide these services at no cost to the athletes or their families. Shirts come in Unisex sizes S - XXL. Those who register before January 27, 2017 are guaranteed a shirt. Pre-registered participants may pick up their race numbers and shirts at packet pick up listed above. For those who wish to register in person, you may do so at any Packe Pickup listed above. Participants may park in Kure Beach parking lots and on-street parking. Find your inner super hero! Teams or individuals can dress in costume to add to the fun. Prizes will be awarded for the best costumes. Courtyard Oceanfront Carolina Beach Hotel is offering discount hotel rates to Polar Plunge participants who are traveling from out of town. The oceanfront resort offers convenient access to Kure Beach, NC Aquarium, Ft. Fisher historical site, NC Ferry-Southport, historic downtown Wilmington Riverwalk and Wilmington International Airport (ILM). Call (910) 458-2030 or visit their website to make reservations. Entries are not transferable to other races timed by Brunswick Timing as each race is organized by a different group. E-mail correspondence to and from this address is subject to the North Carolina Public Records Law and may be disclosed to third parties.